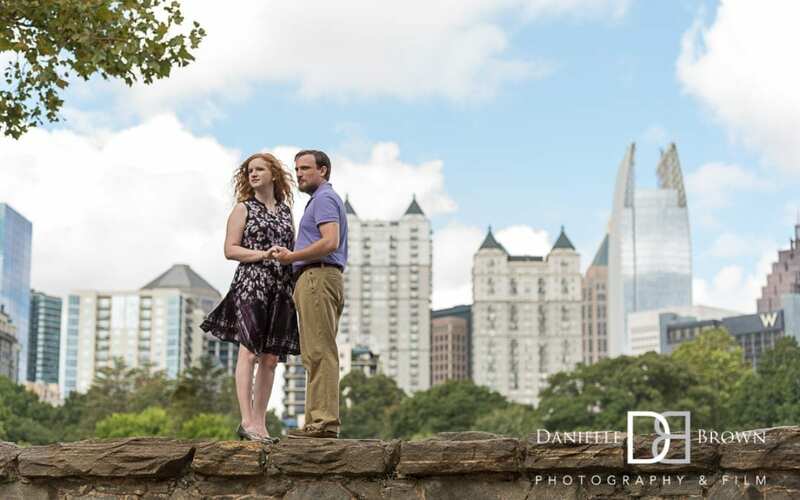 Contact Danielle Brown Photography about your wedding! Thank you for reaching out! We are looking forward to serving you at your next event or portrait session! If you haven’t heard from us in a day or so, please check your spam folder! If it is urgent, you’re welcome to call or text my cell phone – 678.9783880. If we don’t answer your call (because we’re on a super long photo shoot) or it is outside our normal business hours (like 2AM), please leave a message or text us! Remember, if we don’t text you often, please sign your text.